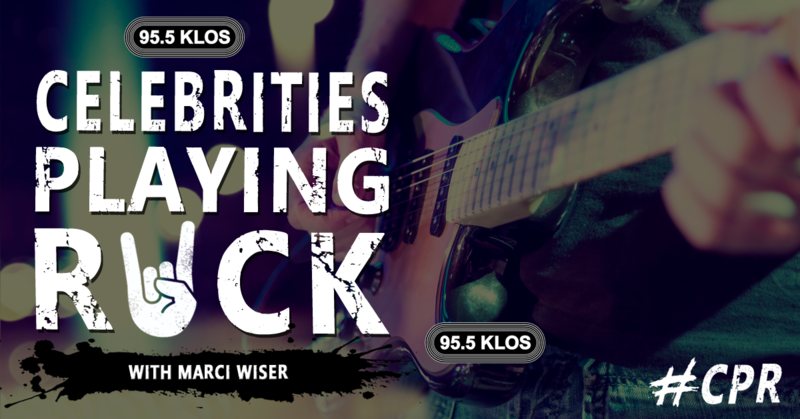 Glenn will be appearing LIVE in the studio at 95.5FM KLOS based in Los Angeles, California, USA, tomorrow morning, Friday, March 23rd, 2018 @ 10:15AM PT (1:15PM ET). Glenn's rescheduled interview is confirmed and he will now be appearing LIVE in the studio at 95.5FM KLOS based in Los Angeles, California, USA on Friday, May 25th, 2018 @ 10:15AM PT (1:15PM ET). All times are GMT -7. The time now is 7:23 PM.